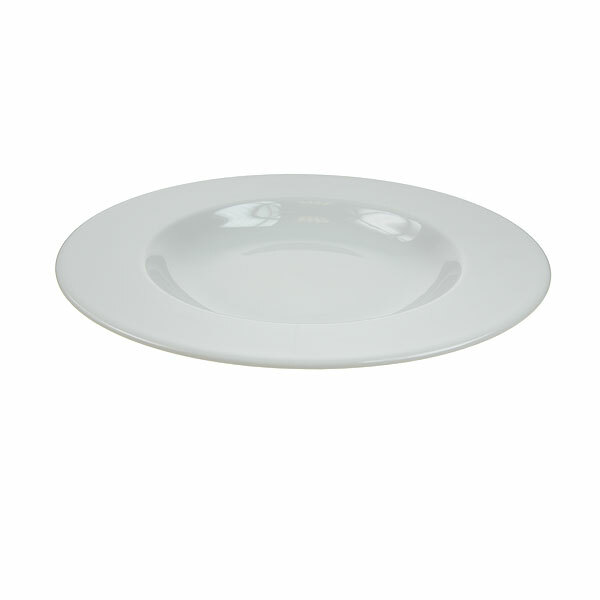 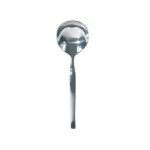 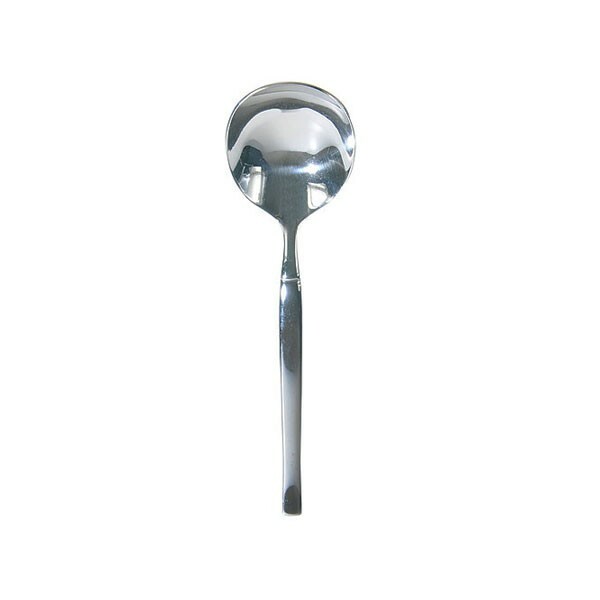 Hire Mercury pattern soup spoons from leading event hire specialist Event Hire UK today. 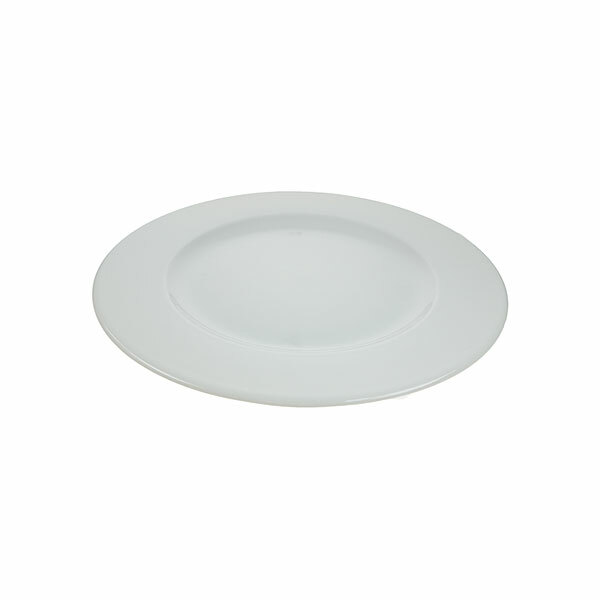 Combined with all the other pieces of cutlery rental from our online Mercury range, you can be sure that your tables will look spectacular! 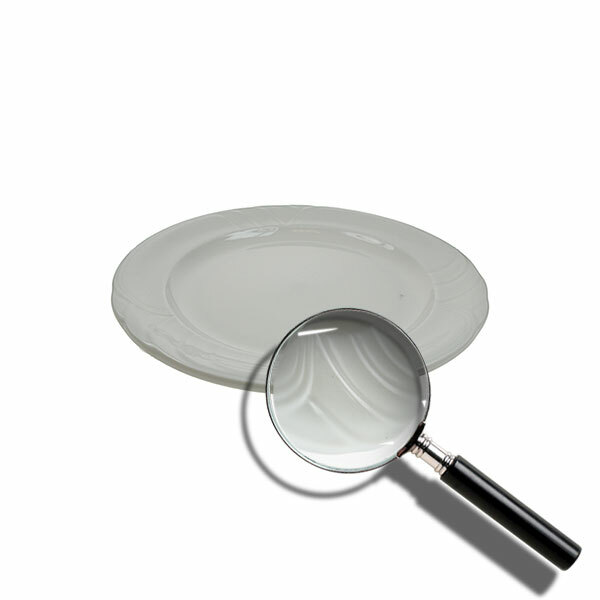 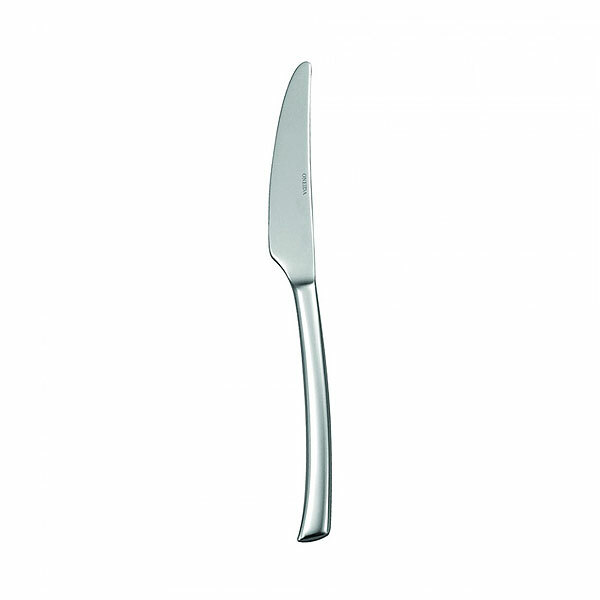 Hire Silver Cutlery For Any Type Of Banqueting & Dining Event Today! 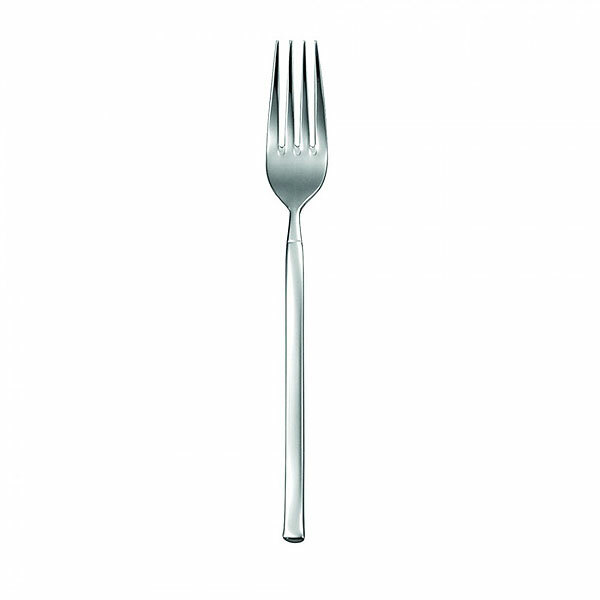 Place your online cutlery hire order today!